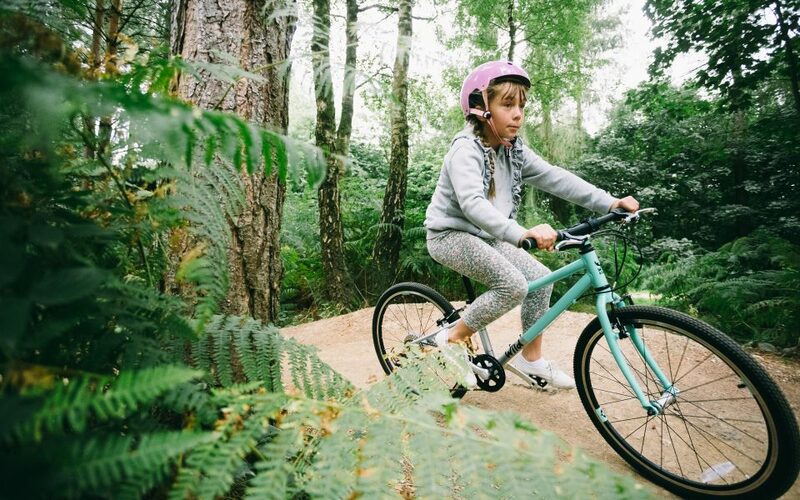 We build confidence inspiring, lightweight kids bikes. 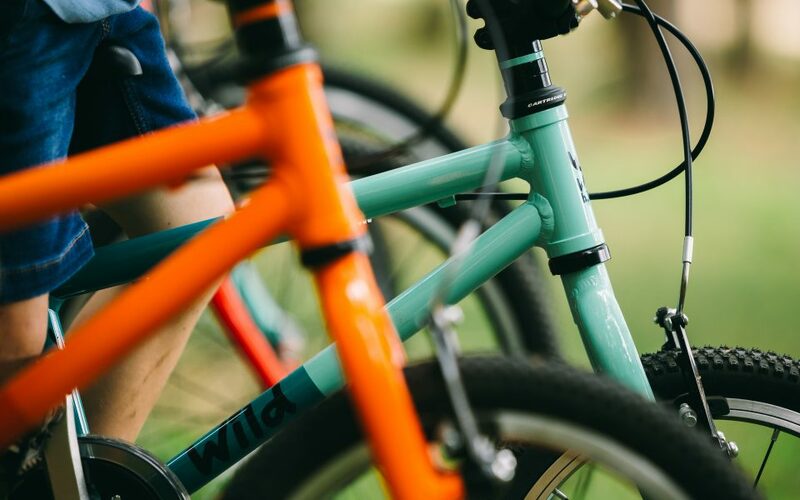 Our bikes have been designed from the ground up to be tough, lightweight and with parts that are correctly proportioned to make riding effortless and fun. Our bikes are designed to have an upright riding position and a low centre of gravity creating a stable and predictable ride. When kids move from a balance to a pedal bike they are ready for a bike that will be easy to ride and give them a real feeling of freedom. 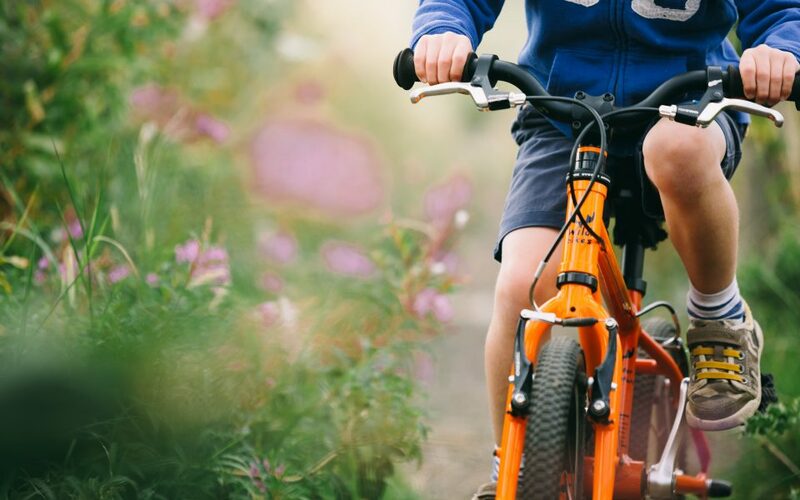 Our bikes are not designed for stabilisers, they are designed to be easy to pedal and easy to control. They help to improve balance and build confidence. Lightweight aluminium frames, easy reach brake levers and responsive v-brakes encourage confident, safe riding. Narrow cranks mean the child’s legs are brought closer together, in line with their smaller hips. This makes pedaling much more natural. The durable tyres grip well on and off road and the larger bikes have easy to operate thumb shift gears. 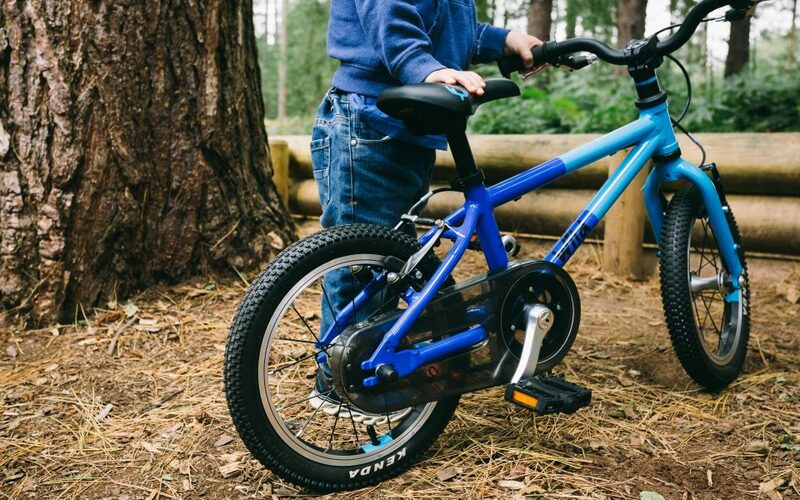 These bikes are built to explore and progress your child’s riding.